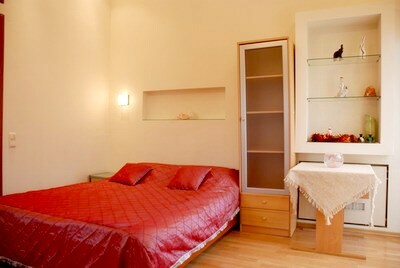 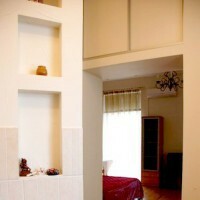 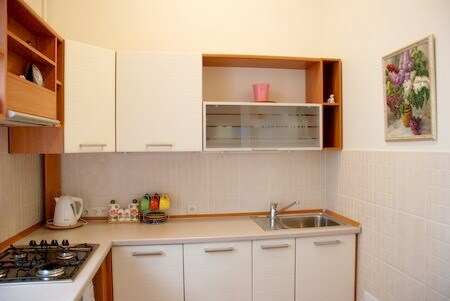 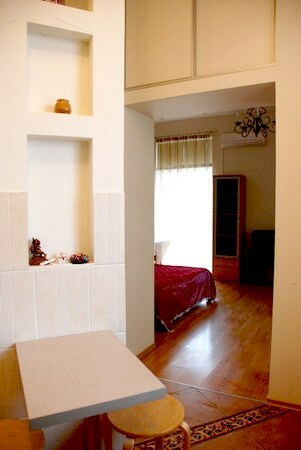 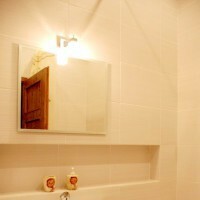 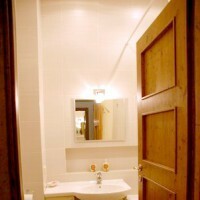 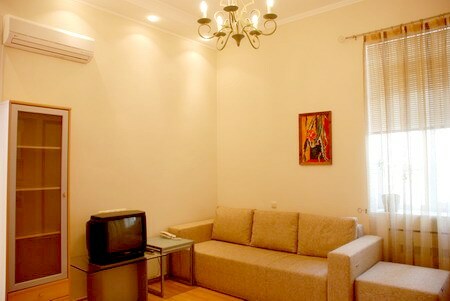 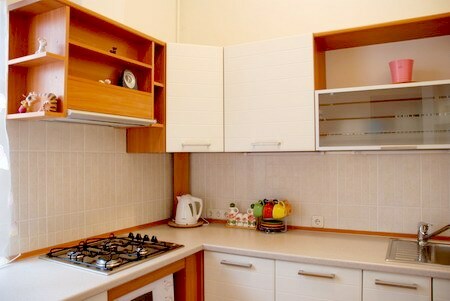 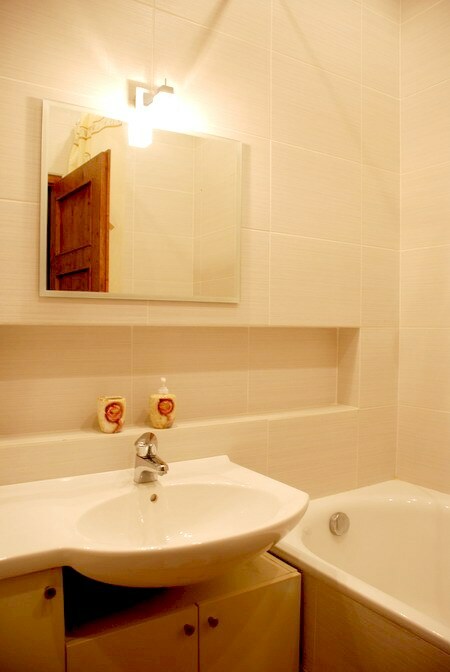 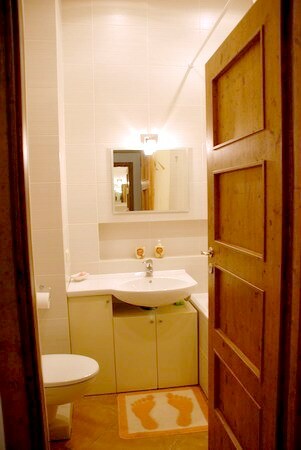 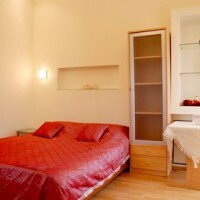 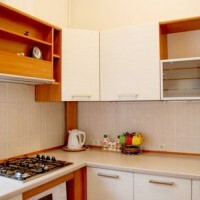 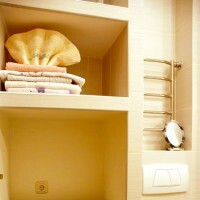 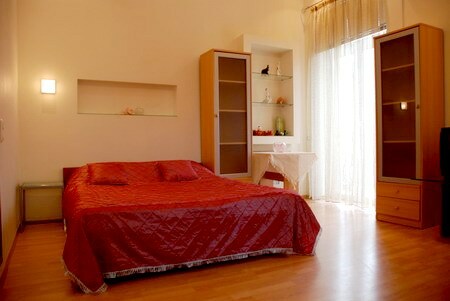 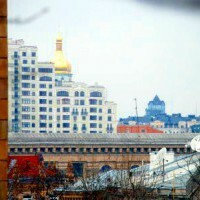 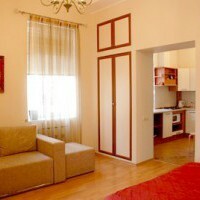 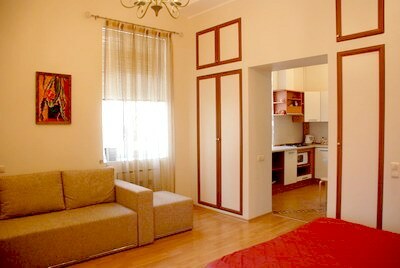 Studio-apartment in the city centre– Passage area, Kreschatik metro station is nearby. 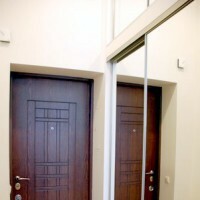 5th floor (7-floored building), lift, door code. 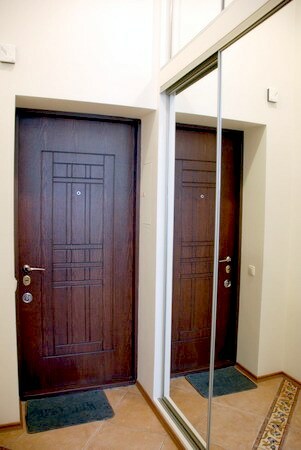 Windows face to the backyard. 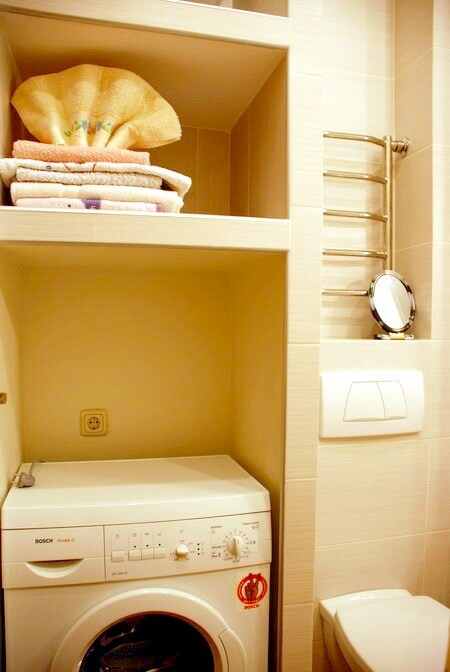 Modern furniture, modern utilities, WI-FI, washing machine. 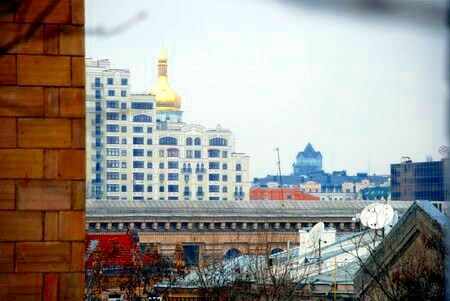 5-7 min walking to our office.